Originally built for the twentieth century fox epic Titanic, Fox studios baja is a self-contained production facility. Some of the world's largest stages and filming tanks work in concert with offices, Scenery shops, dressing rooms, wordrobe facilities and equipment rental companies to accomplish most filming requirements. The present complex is located on 35 acres overlooking the pacific coast with more than 2,000 feet of ocean front near the maxican resort community of rosarito. 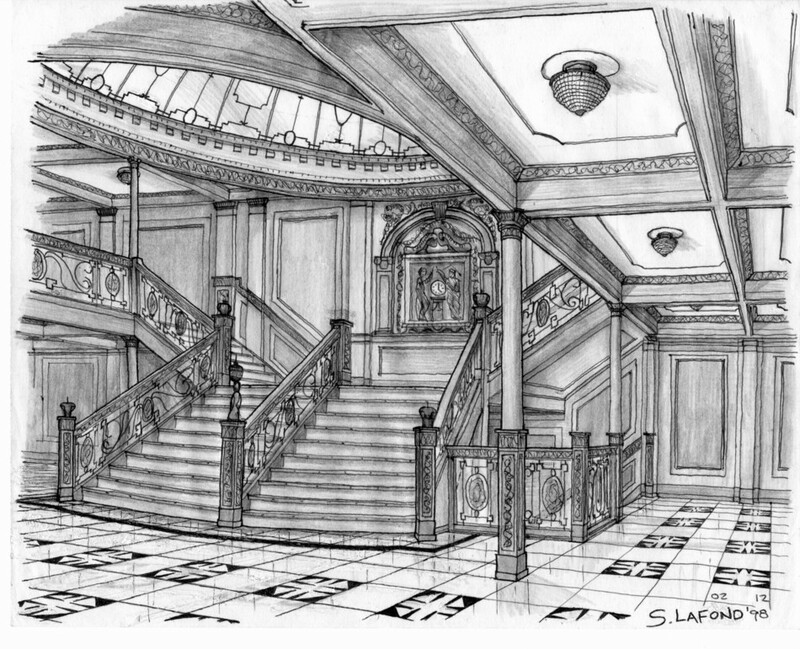 Construction of the facility began on June 6, 1996 and sicne that time five films in addition to Titanic have used the facility. They are : MGM's Tommorow never dies, Dream works' In Dreams, Warner Brother's Deep Blue Sea, Pheonix pictures Weight of Water, Fox's Dubbed action and Disney's Pearl Harbor as well as Tv Commercials, Tv Movies and music videos . Site improvement and expansion is ongoing. Originally built for the Twentieth Century-Fox epic Titanic, Fox Studios Baja is a completely self-contained production facility. Some of the world's largest stages and filming tanks work in concert with offices, scenery shops, dressing rooms, wardrobe facilities and equipment rental companies to accomplish most filming requirements. Construction of the facility began on June 6, 1996 and since that time three films in addition to Titanic have used the facility, they are: MGM's "Tomorrow Never Dies", Dreamworks' "In Dreams", Warner Brother's "Deep Blue Sea", Fox's Dubbed Action Movies and Disney's Pearl Harbor. Site improvement and expansion is ongoing. The present complex is located on 35 acres overlooking the Pacific coast with more than 2,000 feet of ocean front near the Mexican resort community of Rosarito. Freeway-close to Los Angeles, the studio is located near San Diego, just 30 minutes south of the U.S./Mexican border, on a latitude N. 32 17' 173" and a longitude W. 117 02' 268". The location provides access to the dynamic technical and artistic expertise of both nations. Numerous hotels, condominiums and restaurants serve the resort area. Unobstructed views of the ocean, a combined tank volume of over 20 million gallons and a modern filtration plant capable of delivering 9,000 gallons of filtered sea-water per minute make Fox Studios Baja the premiere facility for water-related work of any kind. The proximity of the studio to California, a varied assortment of location sites near by, cost of construction and a favorable exchange rate combine with the other advantages of filming in Mexico to make Fox Studios Baja an excellent choice for any production. Tank 1 provides an additional 350,000 square feet of exterior shooting space, flooded or dry. Optional real estate acquisition allows for easy expansion.